Our in-house design and print team will work closely with you to take your idea and transform it in to a quality garment with style, function and fit. Create your own Dragon Boating club uniform with sublimation printed shirts, for competition or team dress tops to look your best in a garment which allows you to perform at your best. 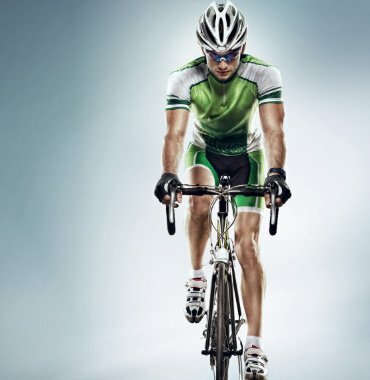 Our range of cycling sportswear includes children’s, women's and men's cycling apparel for the perfect fit. We use only the best quality fabrics – ensuring comfort of wear, durability, and freedom of movement. You can select from the latest textile technology to enhance your performance by our use of compression qualities, microfibers and moisture wicking fabrics that help to keep to keep you dry.